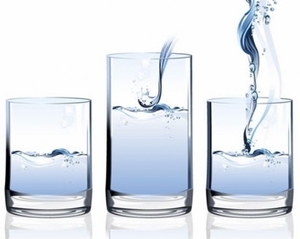 Clean and safe drinking water is the be most important survival item to humans and animals, yet it usually is also the most difficult to come by item during and after emergencies and disasters. Depending on the type of disaster, utility service lines could have been interrupted. Flood waters can have brought contaminated water from underground sewer systems to the surface, causing contamination. Low or entirely missing water pressure in drinking water supply lines can cause a 'back flow' effect where dirty water is drawn back into the otherwise clean supply lines, causing contamination. 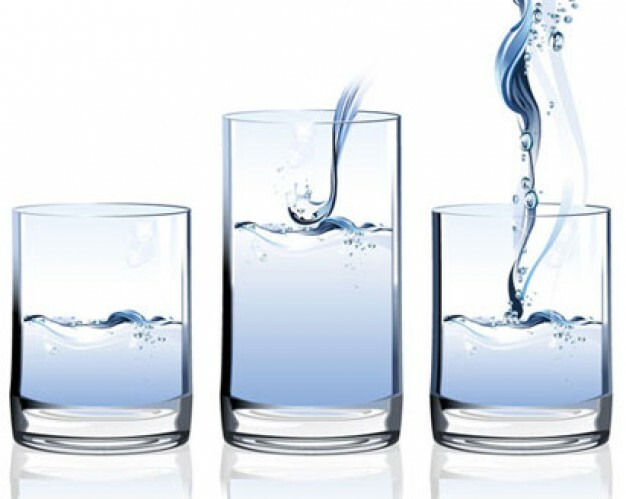 It is therefore important to have an adequate supply of safe drinking water on hand to get you though the hours or days it might take before clean water is available again. Our Purified Drinking Water in Cans and Pouches is manufactured in the USA and come with a 5 to 50 year shelf life. Listed below are products and water containers that contain Safe Drinking Water Rations so you can be prepared for emergencies. Please also take some time to review our section on water safety for additional information, trips and tricks.